This Ska index brings together the great names of original 60's Jamaica Ska. It pieces together the pioneers of Ska, The Skatalites (above) who also brought us Rock Steady. It pays tribute to Tommy McCook and Roland Alphonso, two founder members who are no longer with us. Appearances of both the Skatalites and Prince Buster, live in London, are reviewed with photographs. 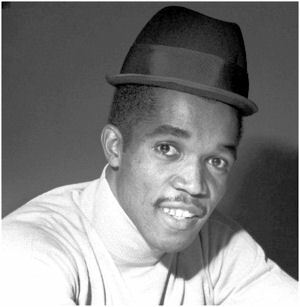 Jamaican singer songwriter and producer Prince Buster (Cecil Bustermente Campbell) has died he was 78 years old.